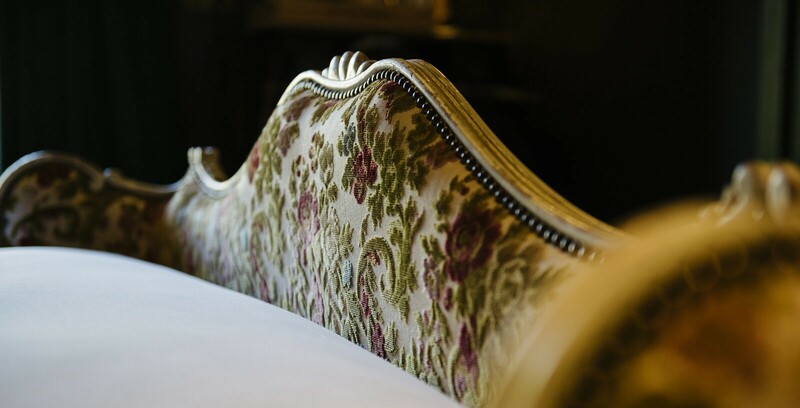 If you’re planning a wedding in Northumberland then why not take advantage of our luxury accommodation for yourself and some of your wedding party. 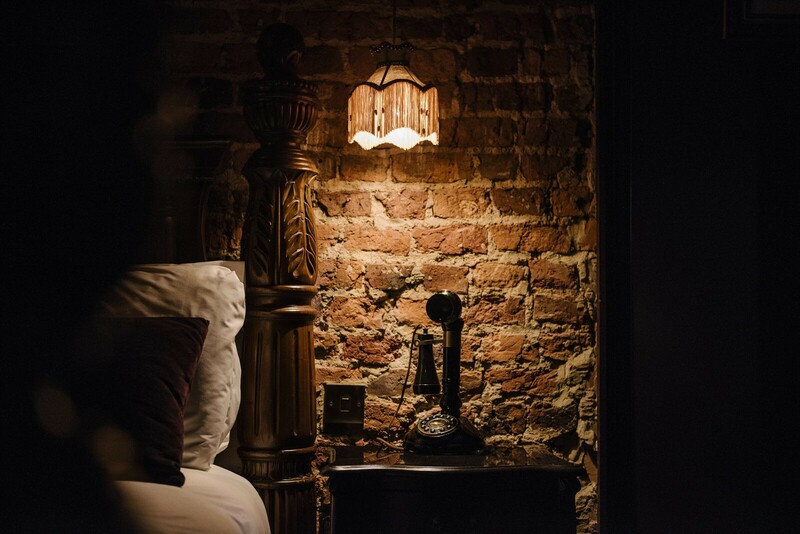 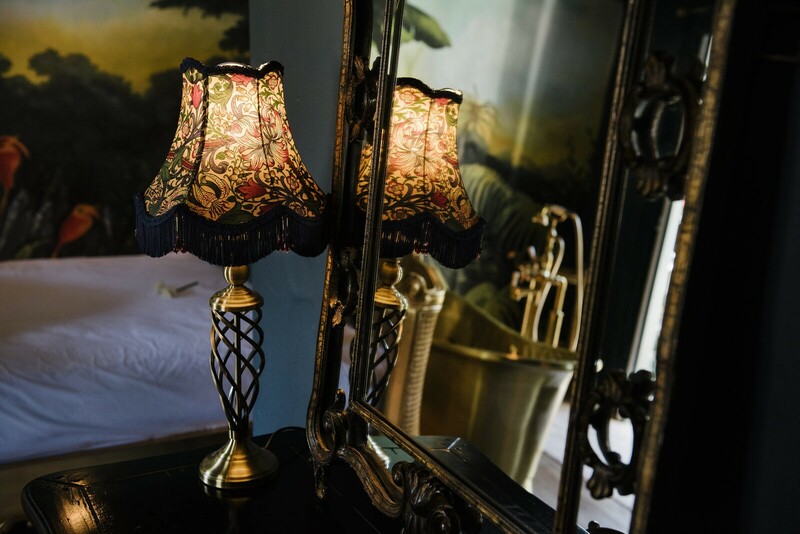 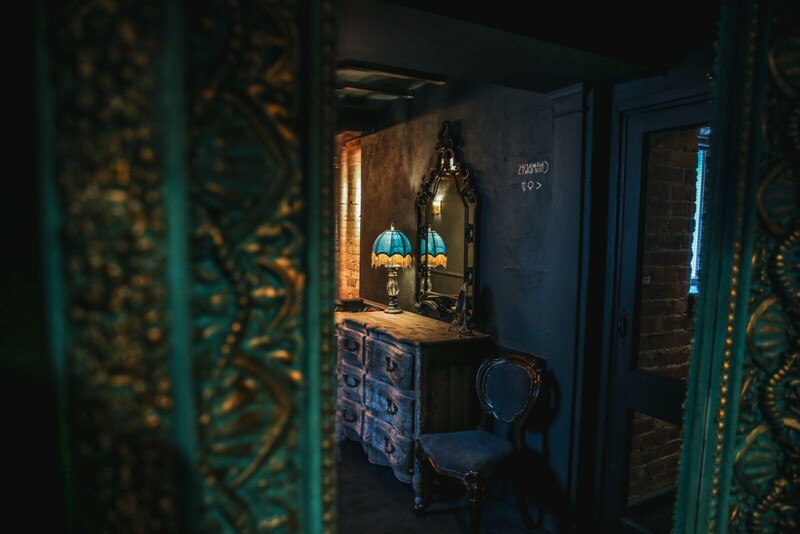 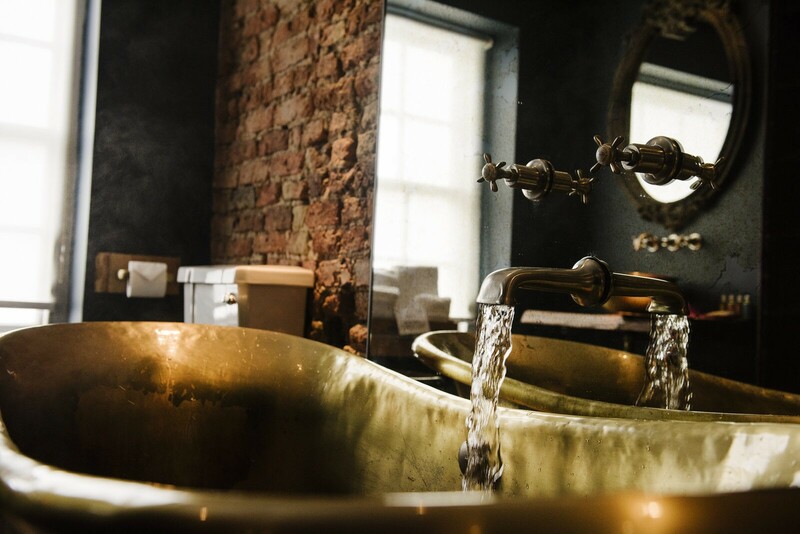 All our accommodation is individually designed to put the luxe into luxury, with irresistible charms like four-poster beds, private roof terrace gardens and lots of room for love. 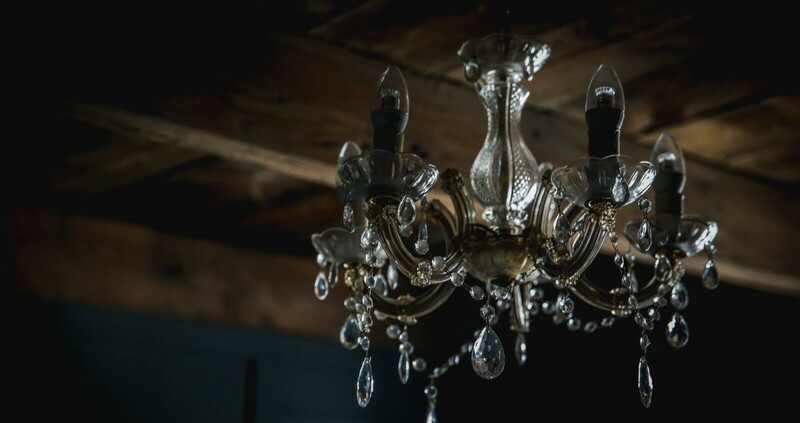 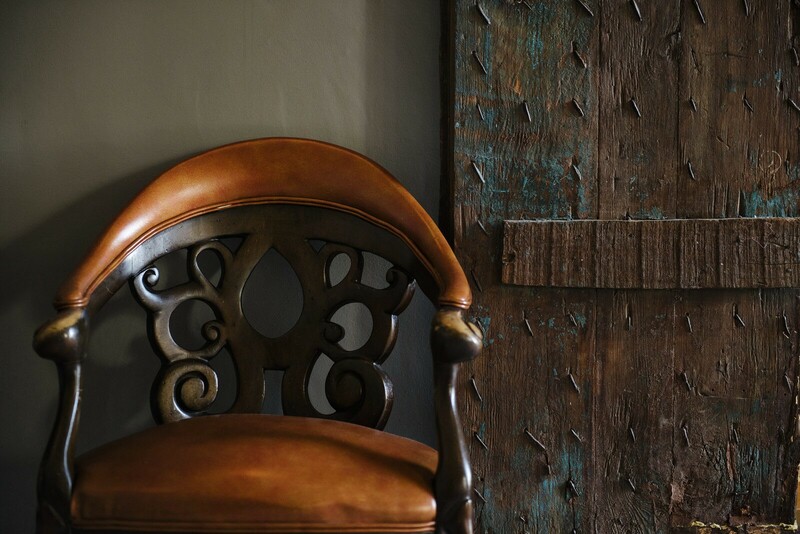 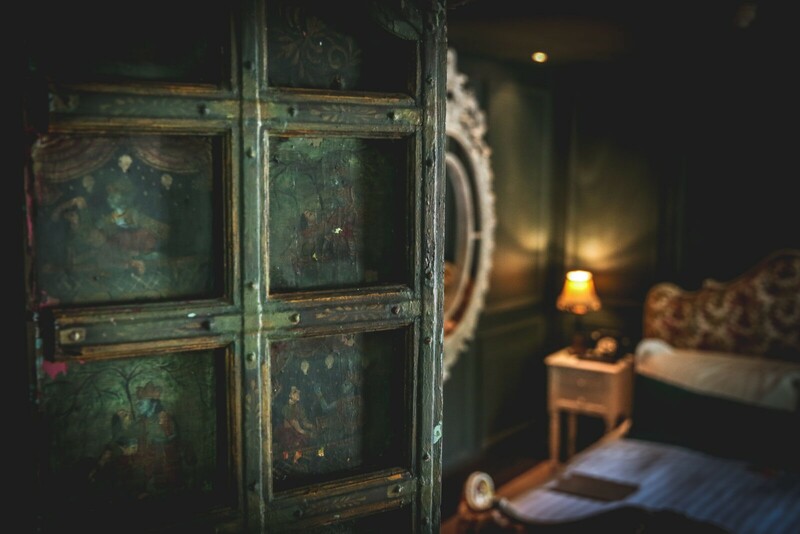 Our adjoining coaching inn, William de Percy, is an incredible, French-inspired gastropub and boutique hotel in the heart of Northumberland. 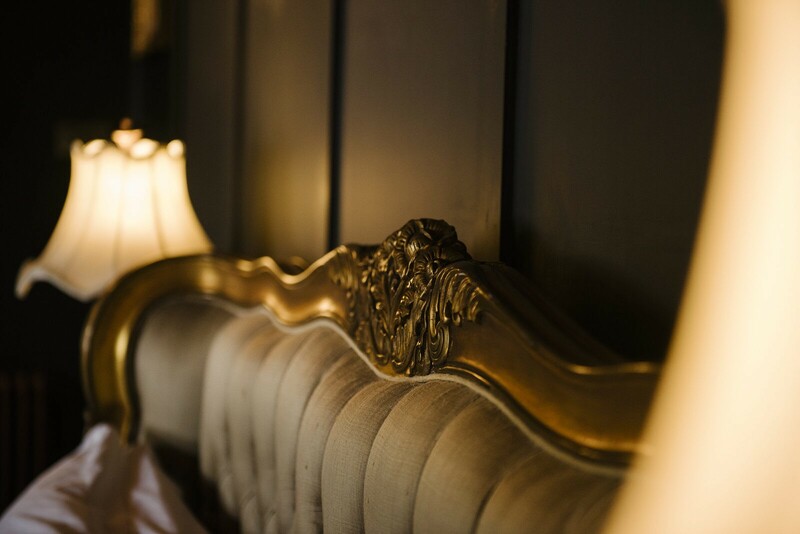 Our accommodation is also dog-friendly, so if you’re planning on having your precious pooch at your wedding reception you won’t have to take them home at the end of the day – making it even more special!